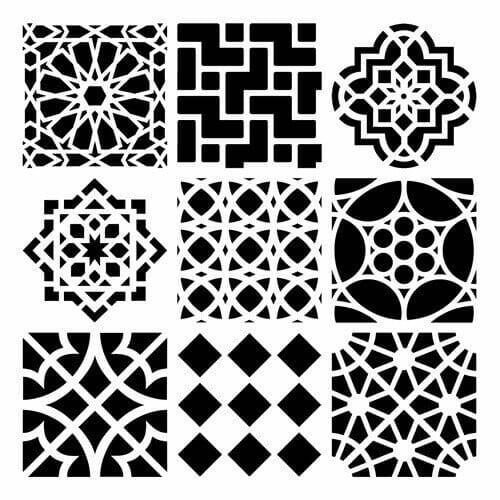 6x6 Stencil Moroccan Tiles. Ronda Palazzari Designs. Customer evaluation for "The Crafters Workshop - 6x6 Stencil Moroccan Tiles"